If you’re looking for a modern style to your kitchen then these are the ranges for you. With sleek lines, contemporary fitments and curvaceous curves, as well as many fantastic internal innovations and stunning LED lighting, these designs will make your dream kitchen a reality. Available in gloss, matt and wood finishes, plus a choice of many colours, a modern kitchen will add value to your home. If you’re looking for a traditional style kitchen then these are the ranges for you. These bespoke beautifully hand-crafted kitchens offer an elegant time-honoured design that is still popular today. With classical looks that defy the years, these kitchens will delight and portray a sense of pride and craftmanship in your home. If you’re looking for a shaker style kitchen then these are the ranges for you. A Shaker kitchen will incorporate an outer frame and inner centre panel which can lend a modern twist or traditional look to any design. You can still have all the internal fitments as used in any modern kitchen but with the timeless look associated with this classic style. Bentons Kitchens is a subsidiary of Stellison Ltd and is the specialist kitchen design arm of the company. 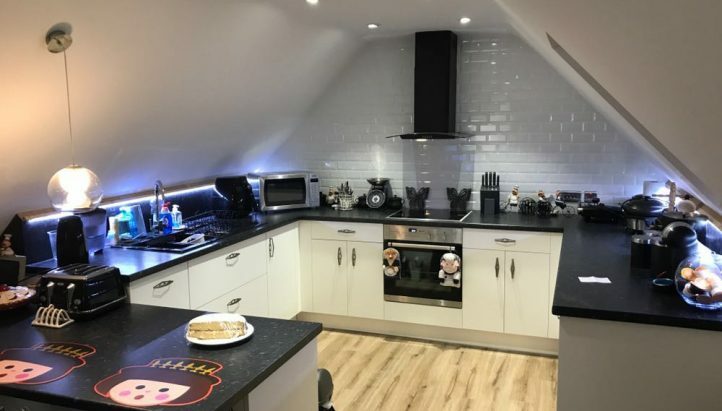 Stellison is a family owned and run business established in 1962 and is famous for its competitive offering on electrical appliances but has also been supplying competitively priced quality fitted kitchens for over 40 years. The name Bentons kitchens comes from our very beginning. The company started in Benfleet in Essex by Tony Scogings and so in 2015 we launched the Bentons kitchens brand to honour that past. 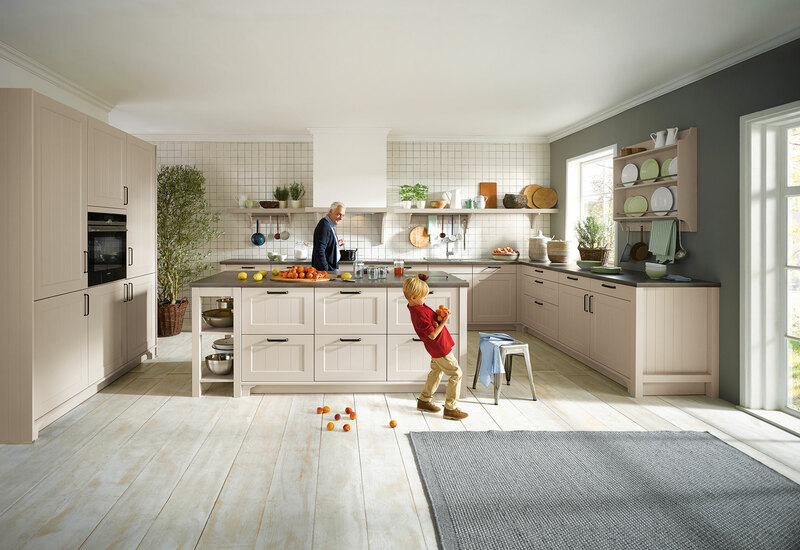 With kitchen showrooms in Stellison’s stores throughout Ipswich, Chelmsford, Benfleet & Canterbury – Bentons Kitchens will work with you to produce the kitchen of your dreams. We can advise you until you are totally happy with your selection and design. There is no limit on how many appointments this may take, as we want you to be sure of your choice. Our experienced kitchen designers are here for you and will go that extra mile to make your dream a reality. All we ask is that you tell us everything you want from your kitchen so we leave no stone unturned. Each idea springs from a blank sheet of paper. We can make this happen for you. Our kitchen designers will reflect in your design their experience with ergonomics and the optimum utilization of your space. They also help you with up to date trends in design or how to use the latest appliances. So, they will transfer your wishes into a kitchen tailored for your lifestyle and taste. 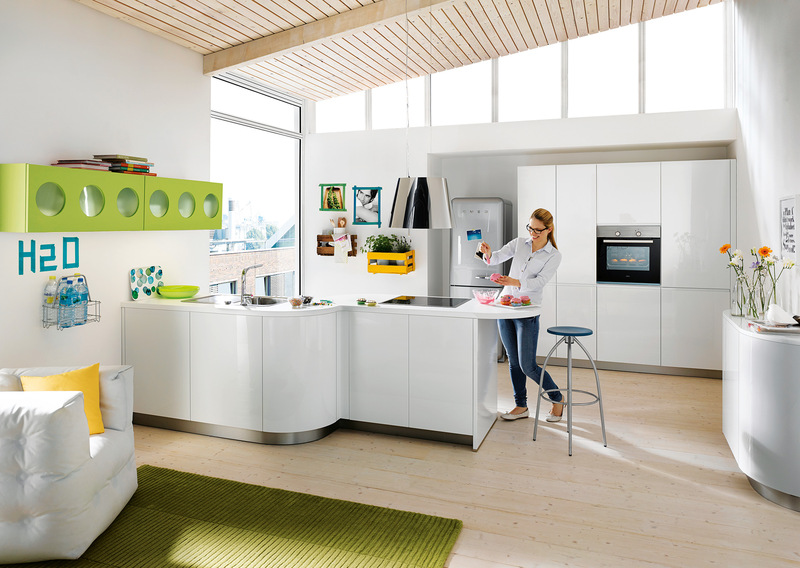 Are you full of life and ideas but tired of seeing the same kitchens everywhere you go? Do not limit yourself. Our kitchen designers are creative and flexible. Due to this we can tailor everything you will ask for. The possibilities really are unlimited. Speak to one of our expert kitchen planners today at our kitchen showrooms in Essex, Suffolk or Kent.